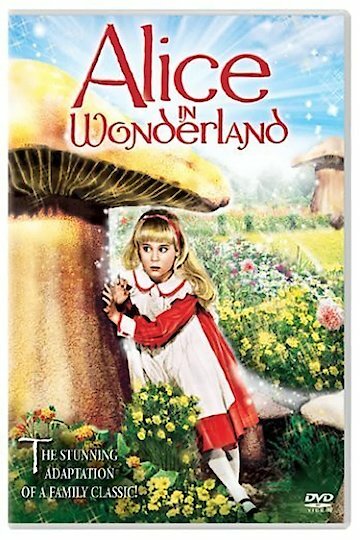 "Star-studded TV musical based on the Lewis Carroll children's books." Alice is a girl, like many others, who has some confusion about her life. That confusion plays out as she enters the rabbit hole and begins an incredible journey that brings her to a new understanding of life in general. Instead of looking in at the looking glass, she finds herself looking out of it. She also has a Jabberwocky with her, and together they work their way through her fears and confusion. Alice is faced with the crazy Queen of Hearts and Mad Hatter, but she also finds wise advice from an owl and royal chess pieces. It is a journey she will never forget, that is to say, if she ever finds her way home. If she does, she is certain that she will take a more grown-up approach to life.